Faith and health are both very important to me. Following my HIV diagnosis in 2014, I had to change the way I thought about my faith and my health. Even after I learned to accept my HIV status, I found myself wishing that God would cure me of HIV. 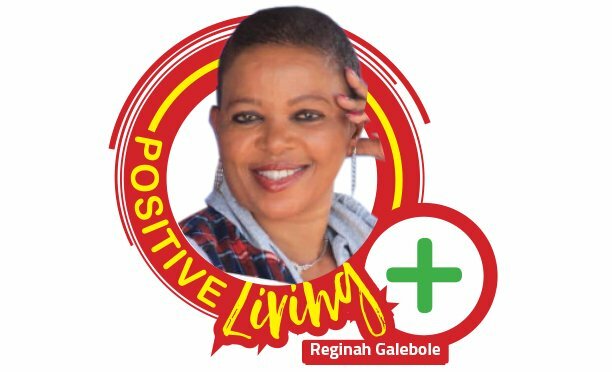 While I view my free antiretroviral treatment as a gift from God, I also have faith and hope that medical research will one day find the cure for HIV. It may be that God will bring us a cure through the work of researchers, but in the meantime I will be faithful to my ARVs, till death do us apart. Many people have invited me to their churches claiming that their prophets will heal me. I refuse all these invites because I have seen the worst and I don’t want to be amongst those who die because they stopped taking their ARVs. We must do more to open people’s eyes to the consequences of these beliefs. 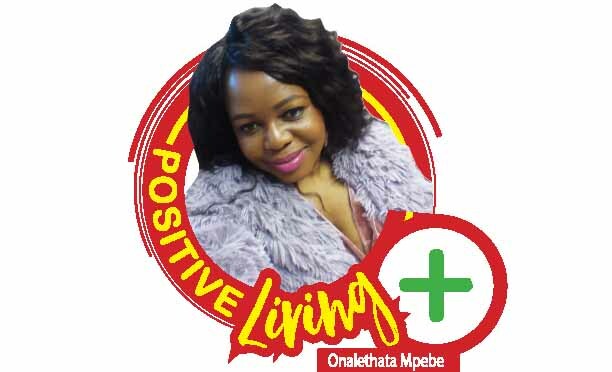 The reality is that many lives continue to be lost because some churches do not encourage and support their HIV+ members to adhere to their ARV treatment. A few weeks back, I saw an advert from a church inviting people to come to their crusade for healing. The advert stated that “people with HIV, diabetes, and cancer will be healed.” I have met people who claim they were healed and stopped their ARVs after attending these kinds of events. In some instances, these prophets will encourage people who they claim to have healed to do a rapid HIV test. In a few cases, some of these people have tested HIV-negative, so it seems like scientific proof that indeed they are cured of HIV. What is critical for everyone to understand is that these rapid tests measure the presence of HIV-specific antibodies, they do not detect the virus itself. Beginning treatment early and sustaining viral suppression will reduce the amount of HIV-specific antibodies such that the rapid test will produce a negative result, yet the person still is infected with HIV. Moreover, those of us who have adhered to our treatment will have what is termed “undetectable viral load,” which simply means that the viral load test is not sensitive enough to detect the very small amount of HIV in our blood. I have lost dear friends because of these prophets, and not only those who had HIV. One woman close to me who had breast cancer passed on because she refused to undergo any medical procedure. She went from one prophet to another in search of a miracle, even as she became worse by the day. She kept on hoping the prophets would be able to heal her until her last breath. Apart from what the government is doing to set the record straight, each one of us can play an important role in educating ourselves about HIV and how it is treated. Religion can give people hope and offer a strong support network, but it should not be used to deter people from accessing proven life-saving health services like HIV treatment. We will not be able to put an end to AIDS in Botswana if we do not work with all faith leaders and congregations to address this issue. People of all faiths and religions, or no religion, should encourage and support HIV testing and treatment.